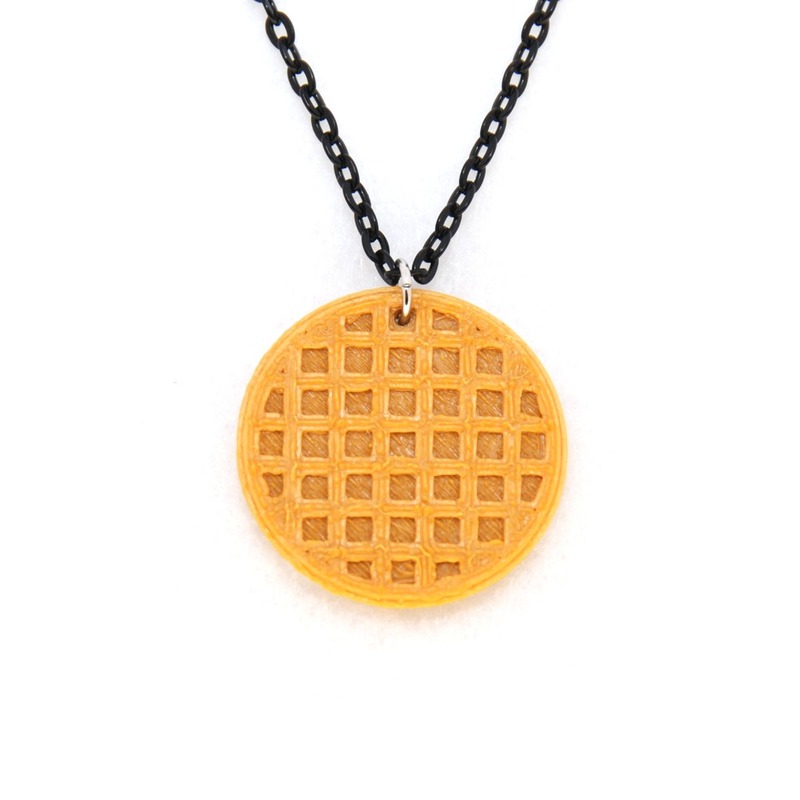 This high quality Waffle Necklace is the best way to wear your favorite snack! 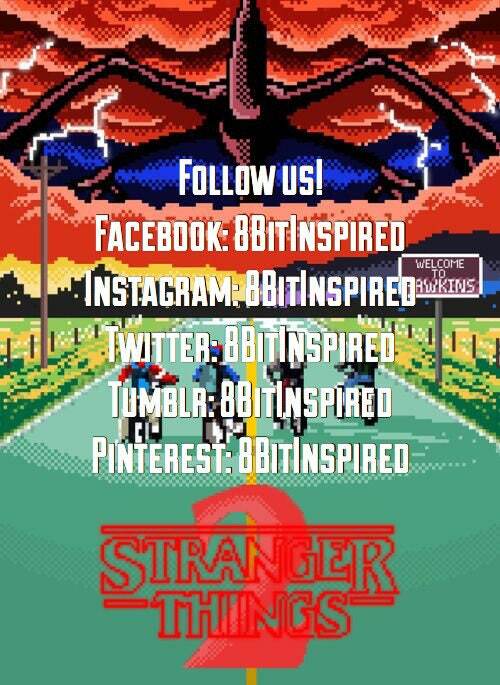 Made from durable abs plastic (The same indestructible material as Legos!) and will not break or shatter like similar pendants made from acrylic or polymer clay. You will love the fresh-toasted color and texture of this charm necklace! 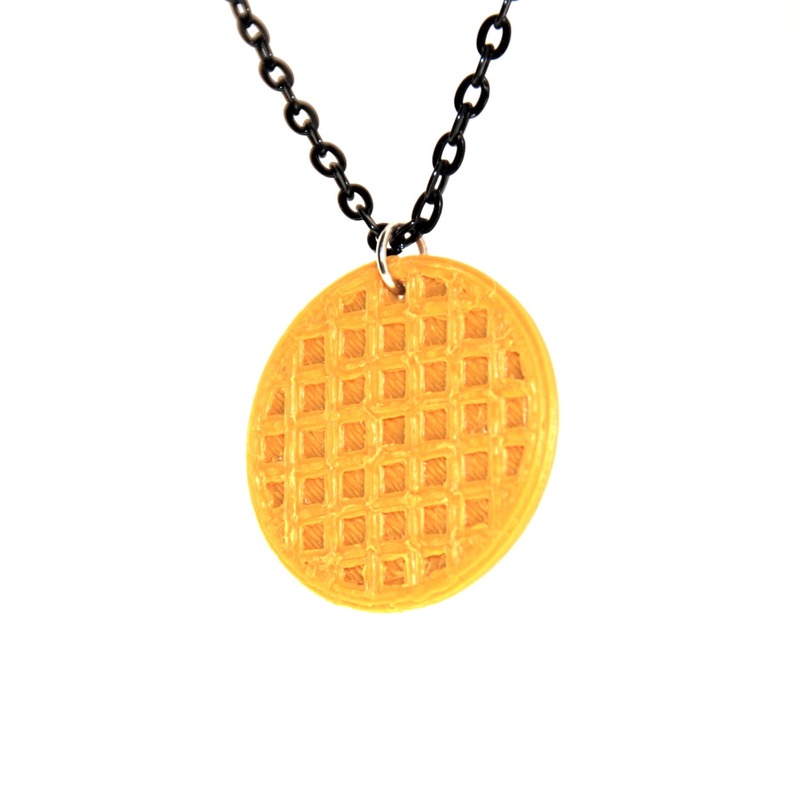 This necklace is a celebration of the Eggo Waffles that both Eleven from Stranger Things and Leslie Knope from Parks and Rec hold dear! 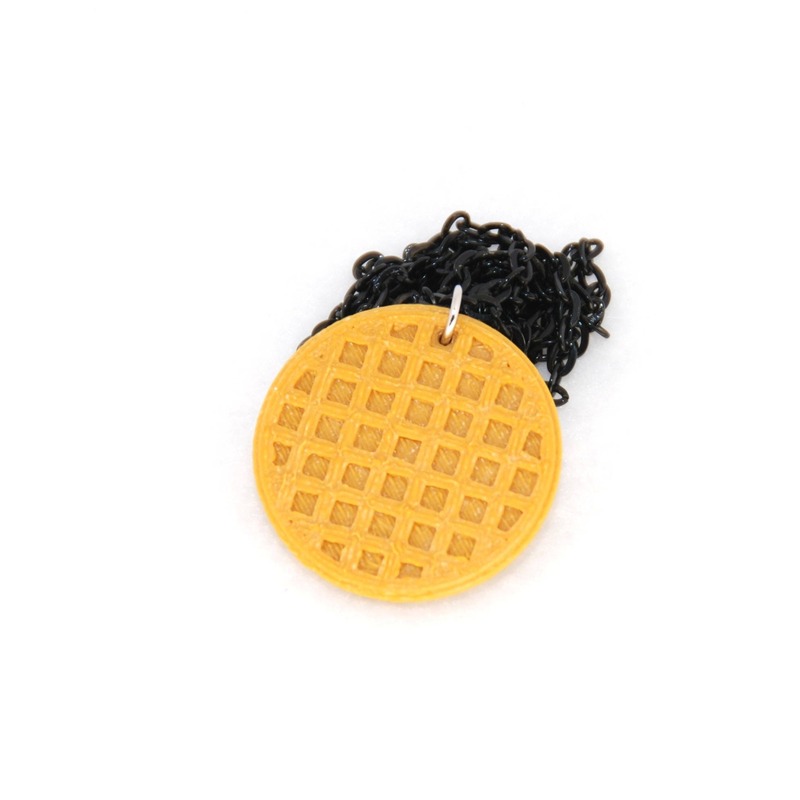 Charm is two sided with waffle pattern on both sides!